Here at the Dirtbusters Wirral Jetwashing Division, we have the answer when it comes to renovating your homes outside flooring areas. 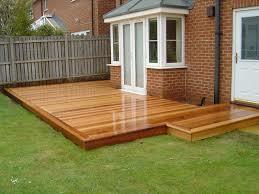 We have years of experience in the pressure washing industry, both within the domestic and commercial sectors. 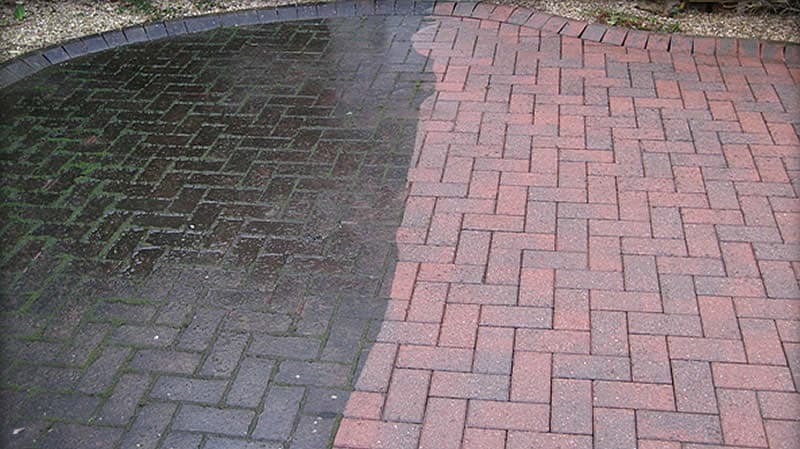 The Dirtbusters jet washing service has grown in popularity throughout The Wirral Peninsula, and we have a reputation for getting the job done to a first class standard each time we are invited to pressure clean a driveway, patio or other exterior hard floor surfaces that you may need restoring. 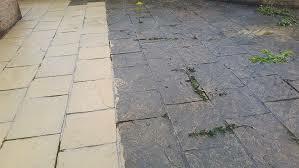 Dirtbusters are available for jetwashing services no matter what part of The Wirral you reside. The pressure washers we use are not DIY models. They are petrol run monsters. They have the power to clean (with no chemicals apart from water) such as block paving, concrete slabs, crazy paving, car parks, tennis courts etc. HOW DO YOU BOOK DIRTBUSTERS? 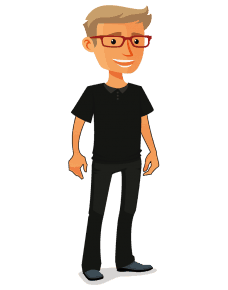 The price is not an hourly rate, you pay for the jetwash for your individual needs. If it takes longer than expected there is no more too pay! We do need access to an outside tap. Once the jetwashing service has been completed, all areas are washed down. This specialist method of cleaning can be a messy business, so we make sure there are no splashes etc on your windows or wheelie bins. In fact, if you supply tea and coffee we will clean the inside and out of your wheelie bins free!